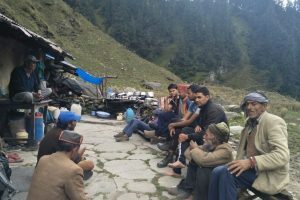 The Kangra district officials conducted an aerial survey, including over the Thamsar Pass, Jalsu and Khalihani Pass, to search for people stranded, but no one was spotted. 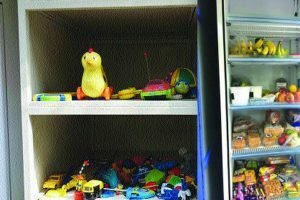 The concept Community Fridge or Public Fridge has become popular now with a large number of Samaritans chipping in with their own efforts. It serves the twin purpose of feeding the needy and preventing waste.